We would encourage interested parents (and children!) 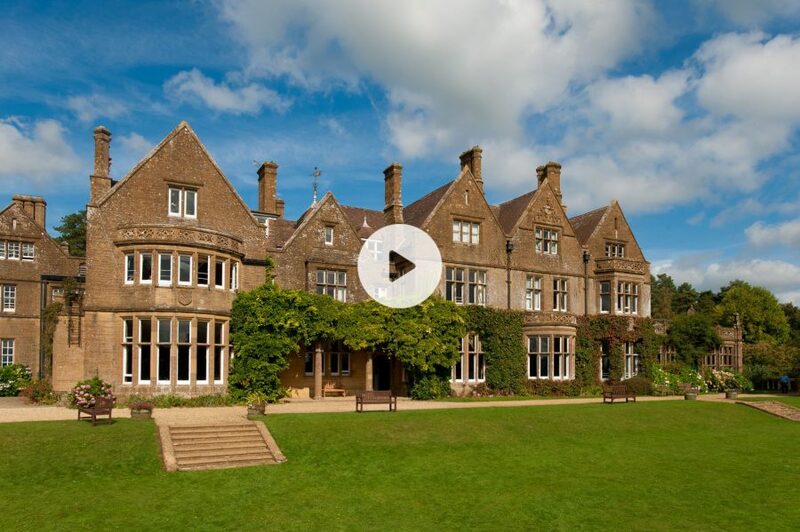 to watch our boarding video, to get a little more insight into the boarding experience we offer at Perrott Hill. We hope you enjoy watching it as much as we enjoyed filming it!